Looking for more airline logos? Download Welcome Air company logo in vector AI and EPS formats. 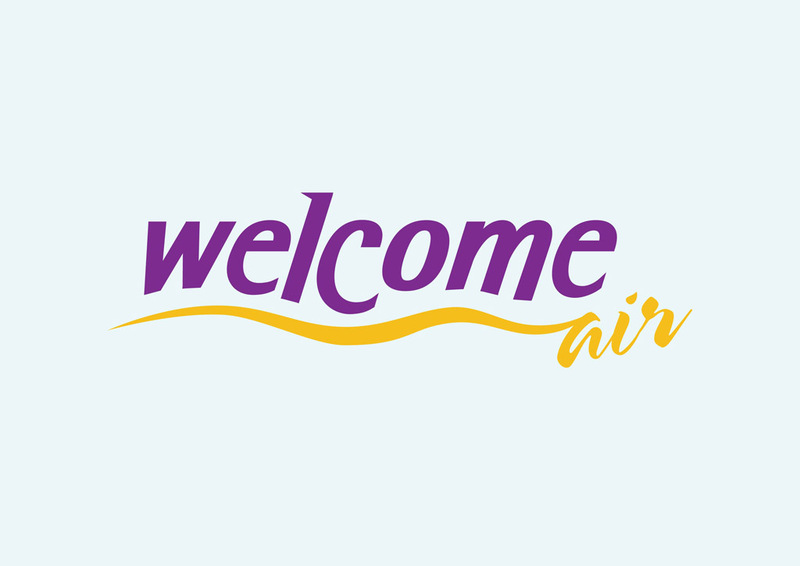 Welcome Air or Welcome Air Luftfahrt is an airline based in Innsbruck, Austria. Welcome Air operates flights within Europe. Please rate and comment on your favorite vector airline logos. Logo is the copyright of the respective owner.